Pay-per-click (PPC) is an online advertising model that allows businesses to bid for listings in search results and pay out each time their listing is clicked. 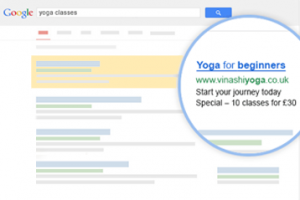 On Google, paid listings are managed through AdWords, and the ads appear alongside organic search results. PPC campaigns are a great short-term strategy to combine with an excellent SEO service for your website. 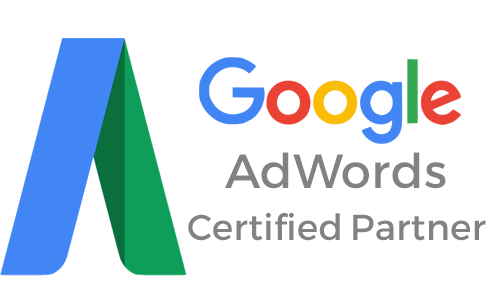 Bringing targeted visitors to your website who are ready to buy your services and products requires creating well-focused and optimised PPC campaigns with Google Adwords, which can be tricky. Fortunately, it’s something we can help with. We offer a cost-effective pay-per-click set-up service which, for a small one-off fee, will help ensure you are getting the most out of your online advertising. Optional campaign management and reporting Starting from £150 monthly.